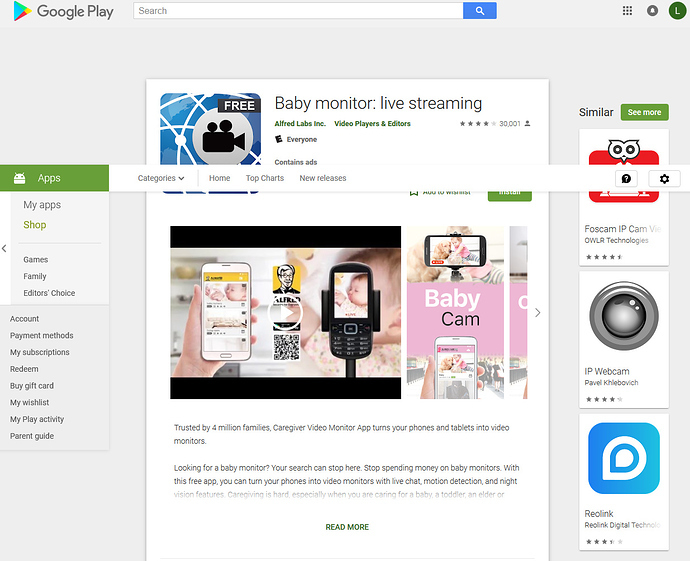 Using Baby Monitor - Live Streaming, a.k.a. ALFRED OFFLINE Vers in vehicle - Share Your Story - Alfred Center | get the most out of the best home security app! If you don’t use a second phone for the fake WiFi spot, you could plug a router into your vehicle with one of those terminator kits to convert to appliance electricity.